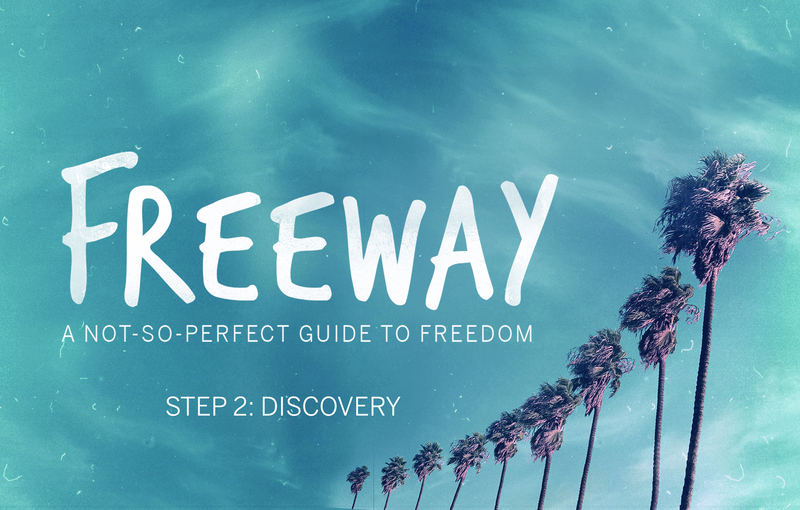 Last week we began a brand new summer series called Freeway. We are on a journey to freedom together. Last week, we talked about awareness, and this week builds on that – Discovery. First we have to be in a position to be aware. So that we can discover. As we talked about discovery, we realized that most of us are walking through life with our eyes closed to these issues that slow us down. And when we are brave enough to open our eyes, we are prone to reach out and grab something we shouldn’t. We open our eyes long enough to grab an idol. And we lean on that idol for a while instead of putting our trust completely in God. Listen in as we talk about opening our eyes so we can discover what God has in store for us.